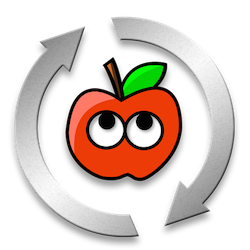 MultiBeast, the ultimate post-installation utility, has been updated to version 7.2 for OS X Yosemite. This version contains updated boot options, kexts and fixes specifically for OS X 10.10.2. Please make sure to read the documentation provided in the MultiBeast Features document and at MultiBeast.com for all install locations and details. Download the latest version of MultiBeast at tonymacx86.com/downloads. If you have Bug Reports or Feature Requests, please let us know in the MultiBeast section of the forum. Enjoy!